This workshop specially for Product Owners, Product Managers and CxO's offers insights for being successful at work, based on Eastern philosophies and martial arts, at the heart of which lies the right balance between reason and intuition. Concepts such as purpose, overcoming resistance, efficiency, communication and the difference between intent and behaviour are the underlying principles of Eastern martial arts, but they can also be directly applied to modern agile (business)life. This is crucial in the modern world with flat organizations, where leadership is expected at all levels but seldom given the training and insight to become skilled in this. Successful leadership no longer requires an effort – instead it becomes a state of being. We need to adopt the same skills as the Samurai to become effective leaders for our Product (Teams/Organization). 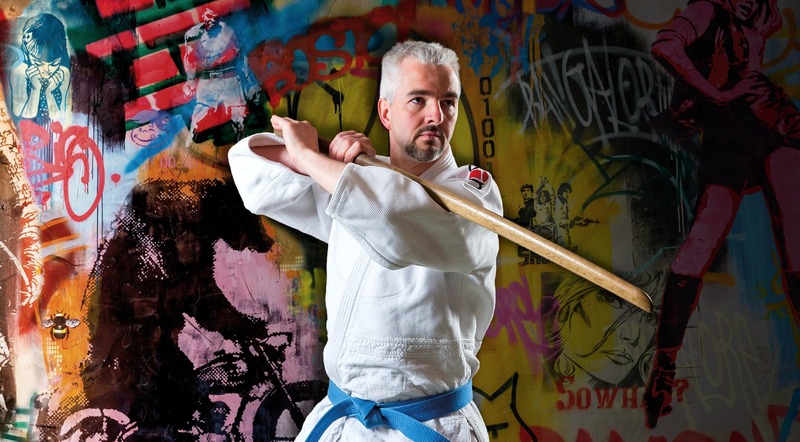 Agile Transformation Consultant, seasoned martial arts practitioner, and author of the informative how-to-business book, The Product Samurai, Chris Lukassen is on a mission to radically change the way people create products. Chris has coached hundreds of product managers, product owners, and C-level professionals to transform their companies into Scrum organizations, drawing on his extensive experience with various startups and enterprises like Thales, Saab, TomTom.